MILWAUKEE -- Although most kids are not excited for summer to end and school to begin, that does not mean they are not excited to learn something new. 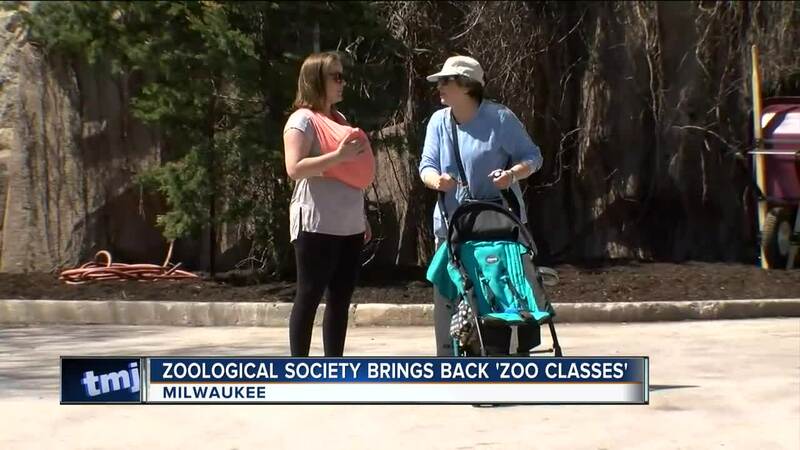 And now the Milwaukee County Zoo is offering kids to get some education outside of the classroom. The Zoological Society of Milwaukee will be hosting their 'Fall Zoo Classes' again and are offering classes and experiences for students of all ages, even adults. All 'Zoo Classes' will fit into students schedules as they are held on the weekends. Age 2: 'Horses" and "Turtles"
The Zoological Society of Milwaukee will be accepting enrollment into the classes starting August 2 for those with a Zoo Pass and August 9 for those without one.